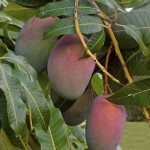 Why would grafted mango seedlings dry off a few days after uncovering them? The graft did not take and the plants perished. Review the link below to help determine the cause.